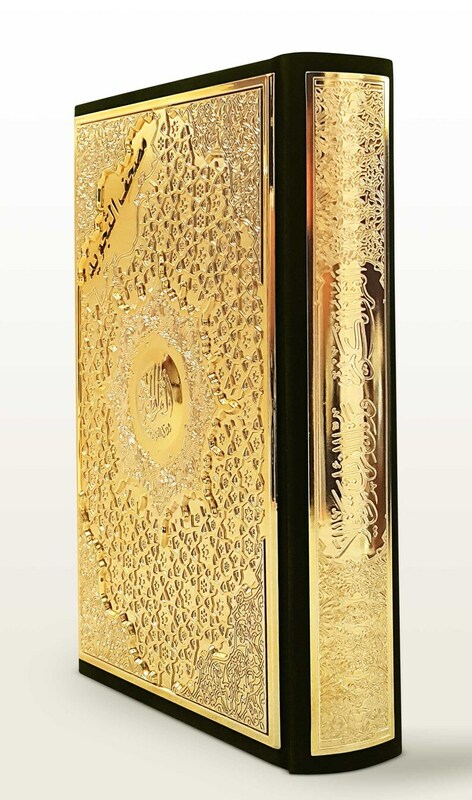 This complete Color Coded Tajweed Quran comes with a nice and beautiful velvet cover and golden/silver panel in three colors: Black, Green and Dark Blue. We unfortunately can not guarantee color availability but please let us know your preference and we will send it to you if available, otherwise we will send you what's available, do not worry all colors are very nice..
Indexes:	Quran words Index & Quran topics index. Seller was quick and item was great quality!